It has been reported that Meghan Markle wants to have a home birth for her royal baby, but the mum-to-be and her husband Prince Harry have been warned these can be "hell." Meghan Markle's decision to have a home birth could be disastrous. 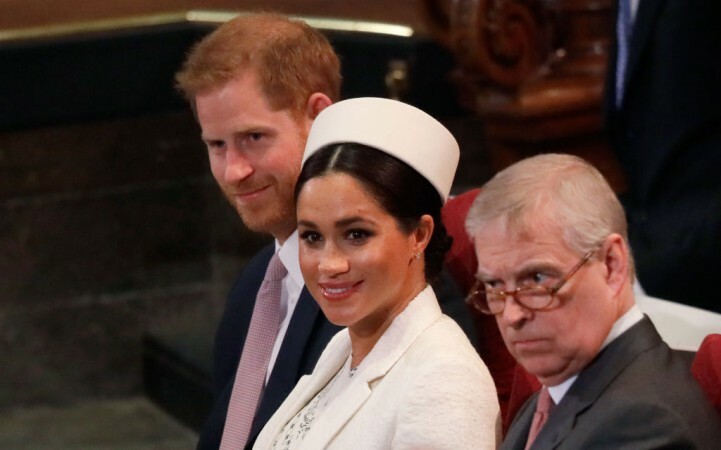 The Duchess of Sussex has made no secret about the fact that she wants to avoid hospitals while giving birth. Veteran home birther Tom Rawstorne said Harry should "get used to rejection" from his wife during her labour. Writing in the Daily Mail, Mr. Rawstorne explained how his wife had three home births and the challenges that went along with it. During her first childbirth, they even ended up having to go to the hospital anyway, because the baby was "stuck". Mr. Rawstorne went on to say that Prince Harry intends to be by Meghan's side every step of the way. The home birther ridiculed the naivety of the uninitiated who think that they can handle home births when the reality is something completely different. He claimed that the reality of a home birth is less alluring for a man than it might sound at first. Mr. Rawstorne pointed out that it is difficult for a man to be a bystander when his wife is going to hell and back and once the hard part is over, it is the man's job to clear up. The home birthing expert warns that the job is not for the fainthearted. 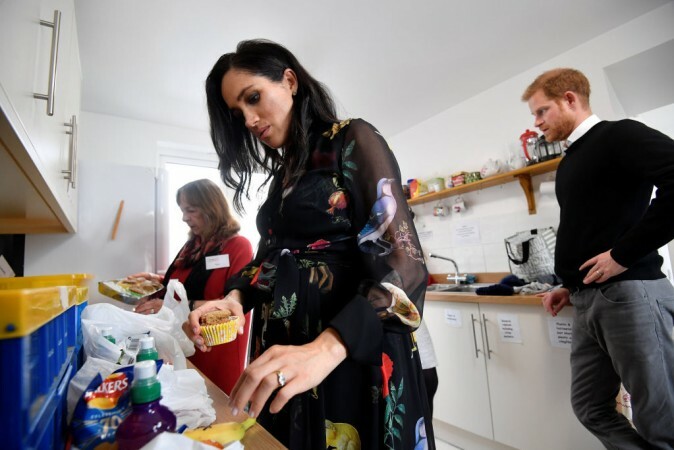 But it is unlikely Prince Harry will have to personally deal with the mess of a home birth as Meghan Markle will have an entire staff at her beck and call. Meghan Markle is expected to give birth this month.